Welcome to the virtuExpert Blog. 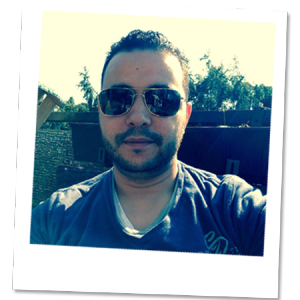 My name is Tariq Jballi, and I’ll try to give bloging a try. I’m a self-employed Senior Consultant and IT-Trainer focusing on Virtualization (mainly VMware) and Networking. 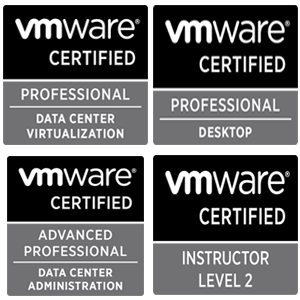 The motivation behind virtuexpert.com is to share the best practices & experiences which are gained during Deployment & Use of VMware, veeam, Microsoft and Cisco products, and to reflect the Discussions that I am facing during courses that I hold. This is my personal blog and my opinion about the technologies a use in my daily life, and is in no way sponsored, endorsed or reflect any opinions of any Vendors I may blog about their technologies.